The next issue of Tortoise magazine is out soon. 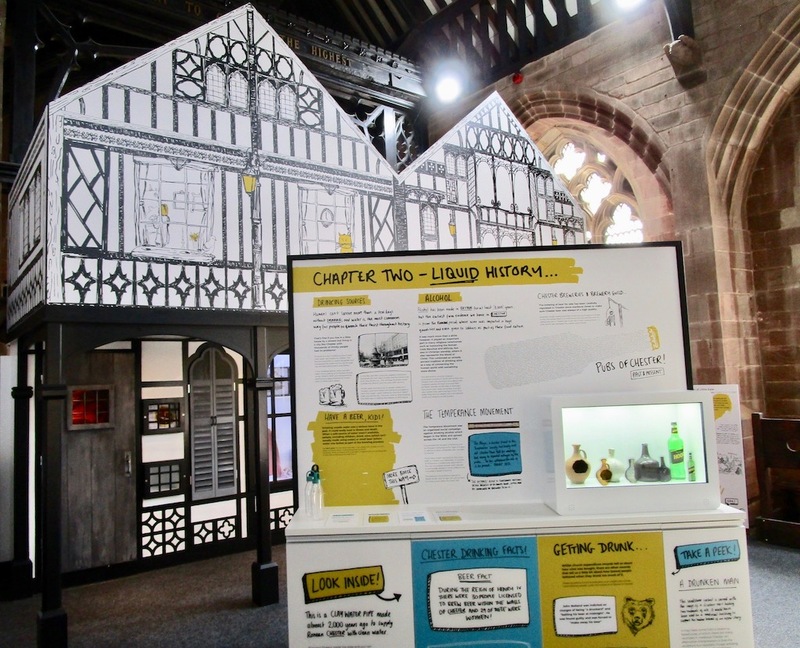 I’ve written an article for Chester’s new independent publication about Big Heritage, the not-for-profit organisation installing heritage attractions in historic buildings. It’s based around an interview with Managing Director Dean Paton, who I met at Sick To Death [pictured above], the attraction about the history of medicine. “I always loved history and archaeology but, traditionally, it has been seen as a sport for the middle classes,” says Dean. He is showing me around the Sick to Death exhibits, including a section dedicated to the first recorded incidents of The Plague in Chester in the early 17th century. 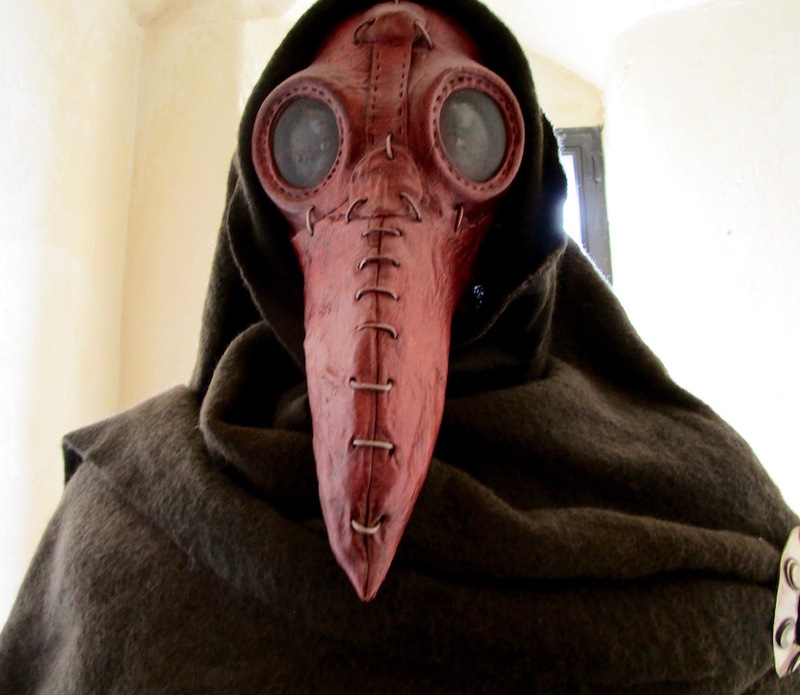 By 1603, we learn, 92% of deaths in Chester were due to plague. The organisation has also just completed a major project to reopen Western Approaches, the former secret WWII bunker under Liverpool. Dean is now working on a new project in Chester. Read the full article in Tortoise magazine, available in independent shops, cafes and arts venues around Chester. Liked this? Try also Tortoise magazine writing workshop at Good Life Festival.